This is a very common question when you listen to some interesting music but can’t figure out the name of the song just by music. You can listen to that song or music on the radio or some of your friends hums it in front of you. Shazam is the free song identifier app but only for a limit. This app is the most popular way for audio recognition. It helps in recognizing almost all kind of songs. It gives you the name of song and artist. It also gives you links to buy and listen songs legally. Not just songs, it can also identify TV series. Shazam is available for wide range of platforms. It is available for Android, iOS, Mac, Windows Phone and Windows desktop. Therefore, it is the best solution to the query ‘what’s this song’. SoundHound is the free song identifier app available for iPhone and Android. This app lets you identify any song that is stuck in your brain. You can just hum the song, sing few words and the app will try to find the song for your in few seconds. This app also works fine for most of the times. This app is similar to Shazam and sometimes offer results more accurate than Shazam. It is available for Android, iOS, and BlackBerry. Download links are below. MusiXmatch is also a similar kind of mobile song finder app for song recognition. 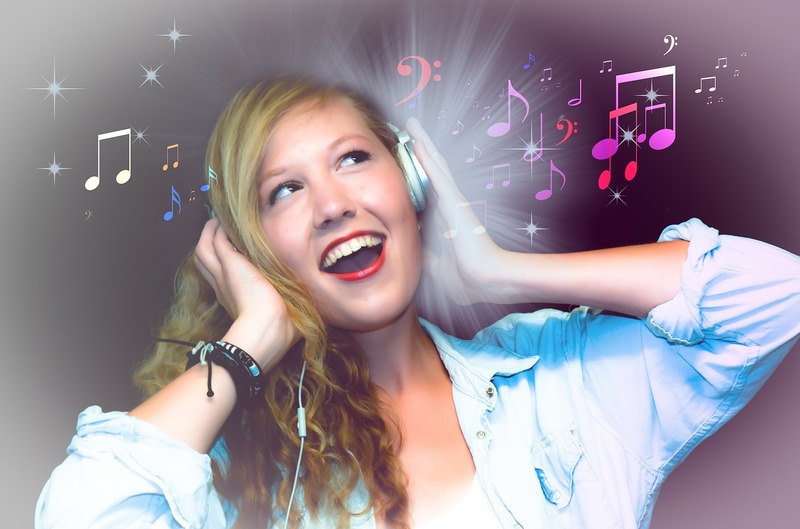 It comes with a huge song database to accurately find the song you are looking for. You can also save lyrics to browse it offline and share with friends. Not just songs, this music recognition app also lets you sing along to your favorite songs by providing the lyrics of the song while listening to it. Midomi is another free music recognition app which uniquely identifies songs. You can either list the song you want to identify or sing it, hum it or whistle it and it will provide you the very accurate results. This is the web app. So, open the website and authorize this website to access microphone of your system. Then hum and play the song and wait to get the result. Musipedia is a similar kind of song recognition search engine. It helps you in finding your favorite song when you do not know the name. You can play the song on the piano keyboard or whistle it to the computer, and this app will find the song for you. Google’s personal digital assistant ‘Google Assistant’ is also capable of identifying songs. This feature was rolled out to the Pixel devices and later came to other Android phones supporting Google Assistant. If you own a phone with Google Assistant, you do not need to install any other app. You can just say ‘What song is this’ and play the song around. Assistant will listen to it carefully and will tell you if it identifies the song or finds music by sound. You can read our article on Identifying a song with Google Assistant. These were few music recognition apps and services to find what song is this quickly. There are many other services but I focused on best apps and services. There was no point to flood the article with many apps and create confusion in your mind. Shazam is the best and most popular song identifier service available on mobile devices. It provides most accurate search results along with information about the song including name, album, and artist. SoundHound is also very good music identifier and provides good results. If you need something for desktop or the web, you will find Midomi a good option. Now it is your personal choice. You can check all the services listed in the article and see what works well for you. I hope now you know what song is this.